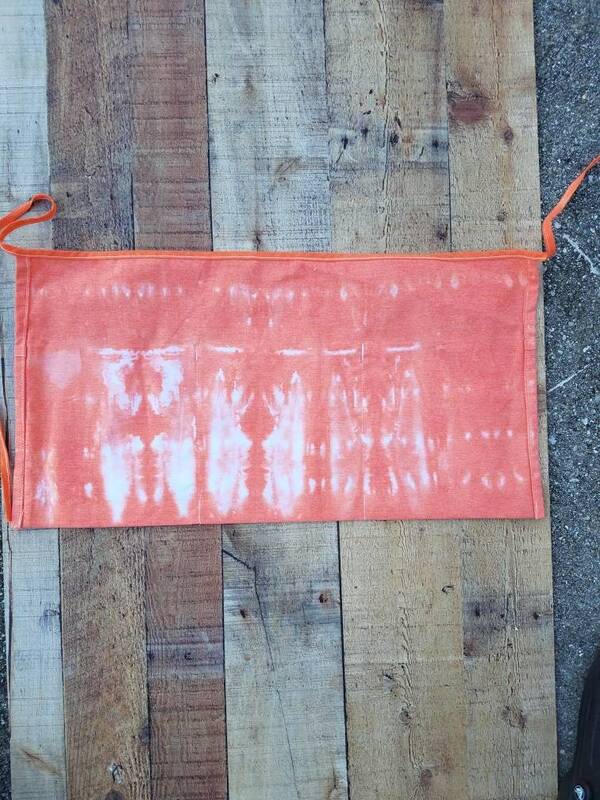 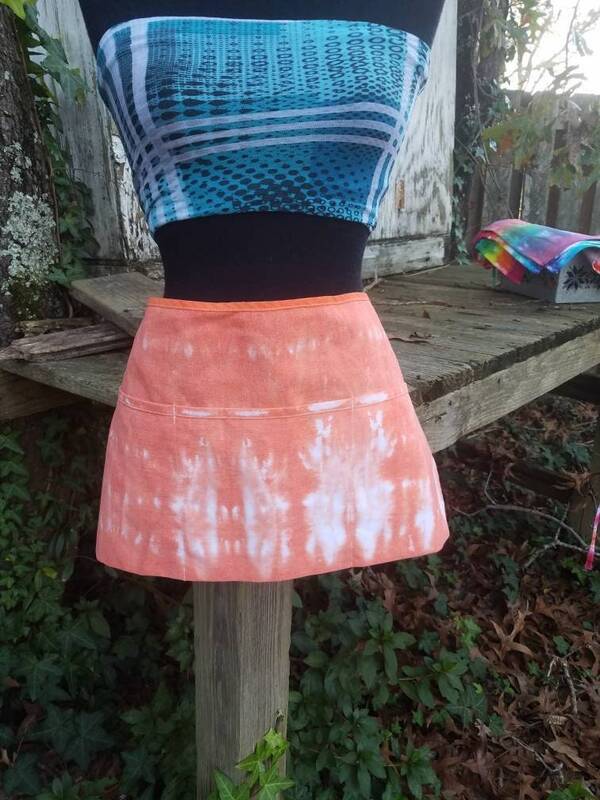 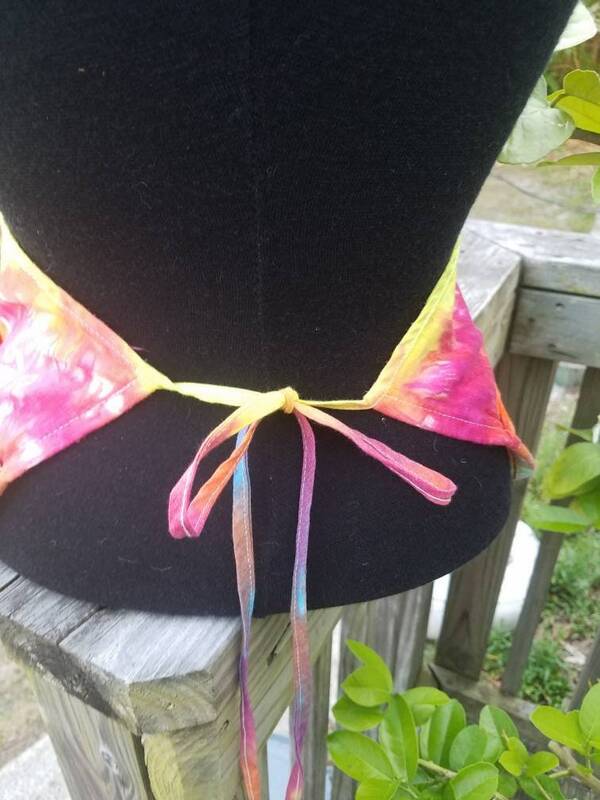 Hand dyed half apron. 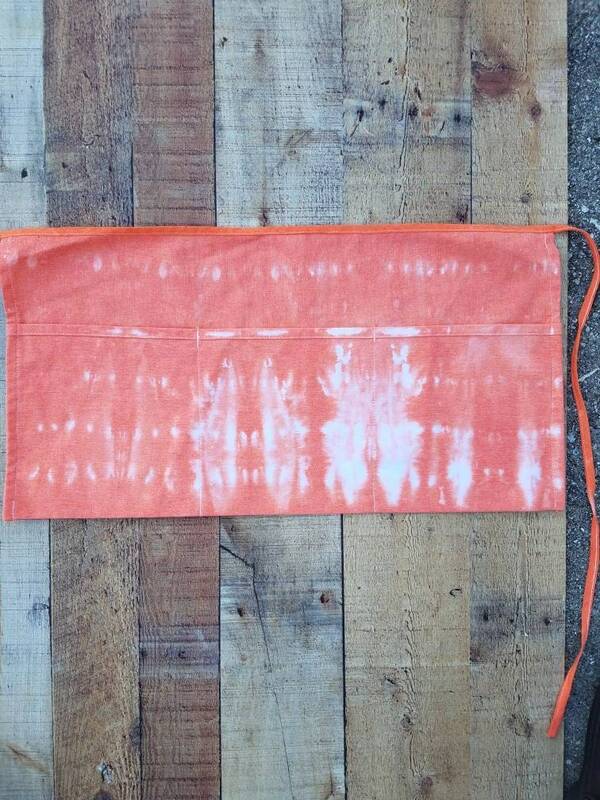 100% cotton canvas. 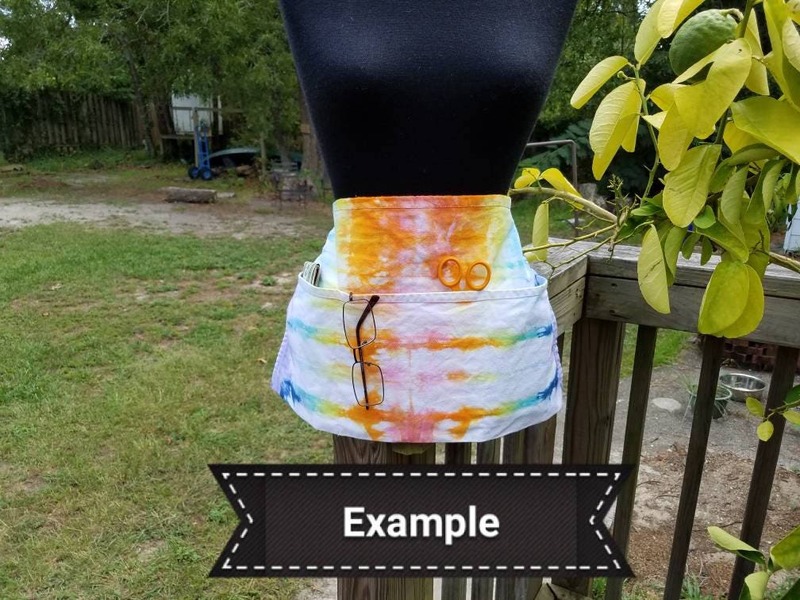 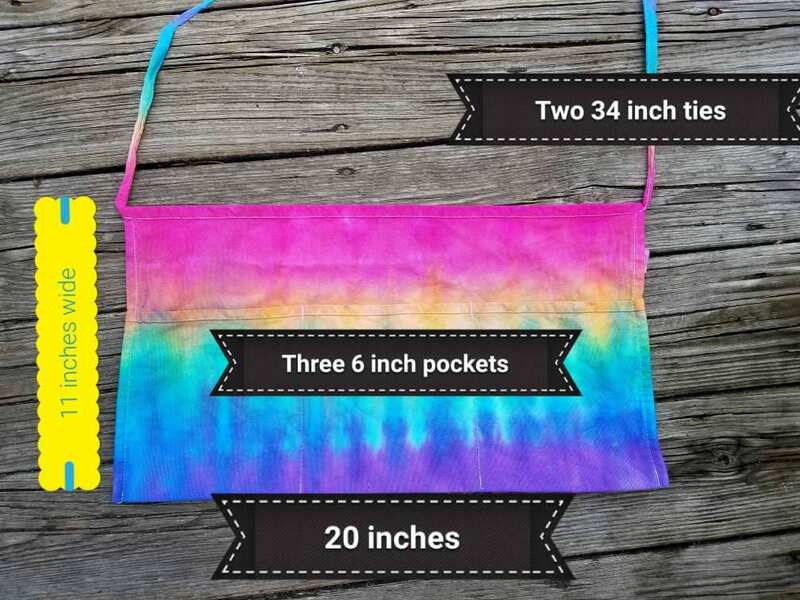 Sell and organize like a boss in your one of a kind tie dyed apron!